Wm. B. Reily, founder of the Luzianne® brand. 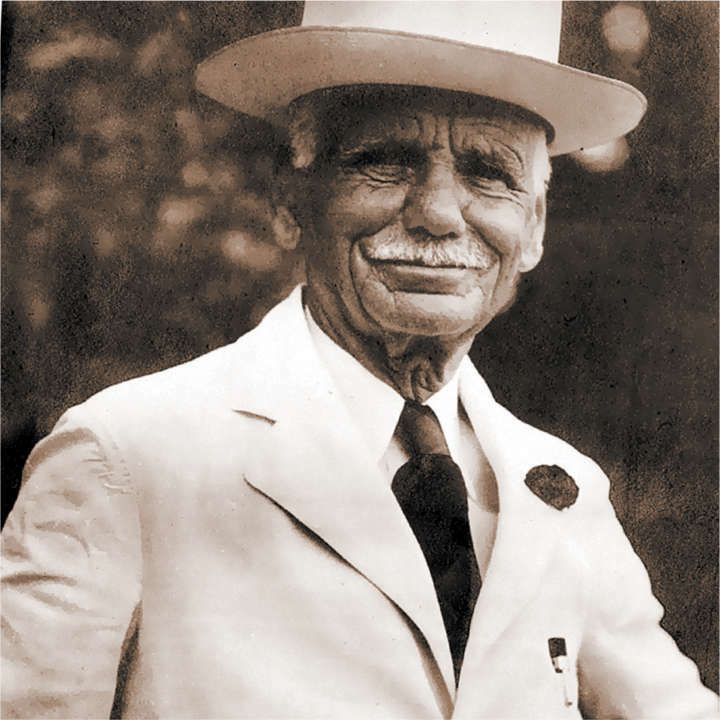 In 1902, William B. Reily relocated his wholesale grocery business from Monroe, Louisiana, to New Orleans and shifted his focus to specialize in blending, packaging and distributing coffee and tea. 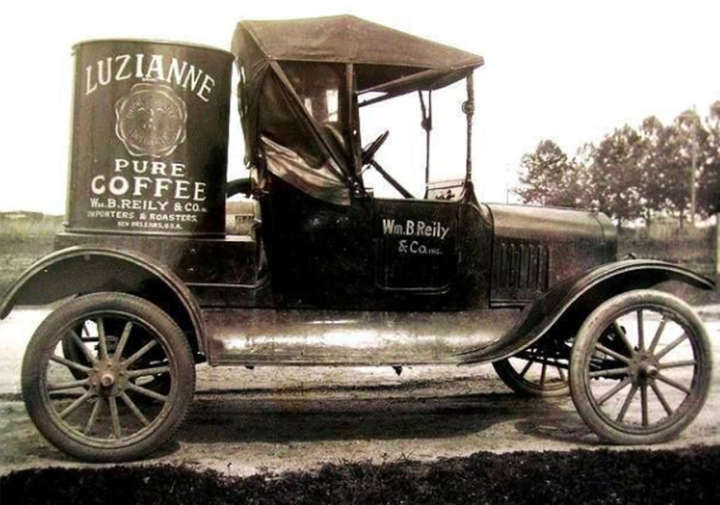 It was the birth of the Luzianne® brand. “Nothing compares if you want Southern sweet tea.” —June R.
In the 1930s, recognizing the popularity of iced tea as a way to beat the heat, Mr. Reily created a new blend that maintained its flavor, color and clarity when poured over ice. Our now-famous Luzianne® Iced Tea was one of the first teas ever blended specially for iced tea. “THIS brand knocks the tea-bags out of all the other brands. The best!” —Fred B. 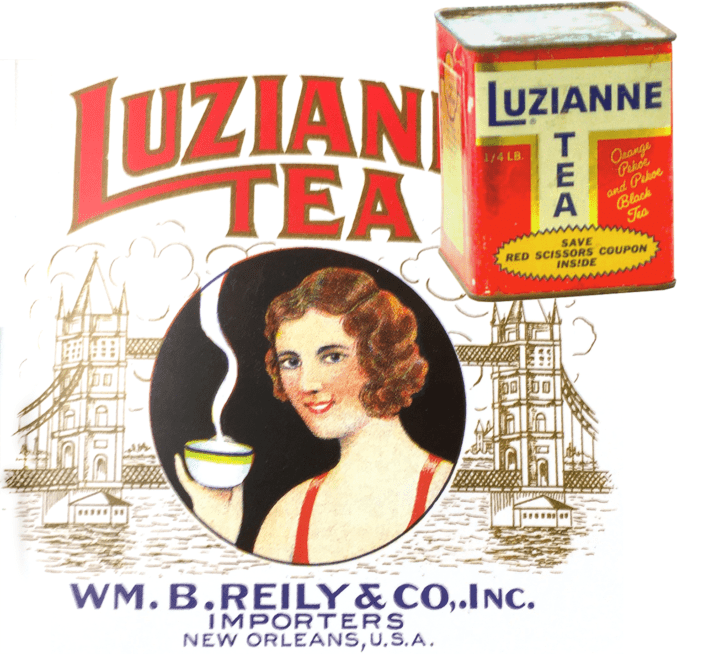 Soon the Luzianne® reputation for clear, smooth-tasting, refreshing iced tea was established throughout the Southeast. Today we still source the finest tea leaves from around the world and specially blend them to Mr. Reily’s original specifications. With 100+ years of experience in every sip, the choice is clear. Luzianne® is the right tea for iced tea.